Are you Pregnant? Planning on traveling? Read this free ebook before leaving! 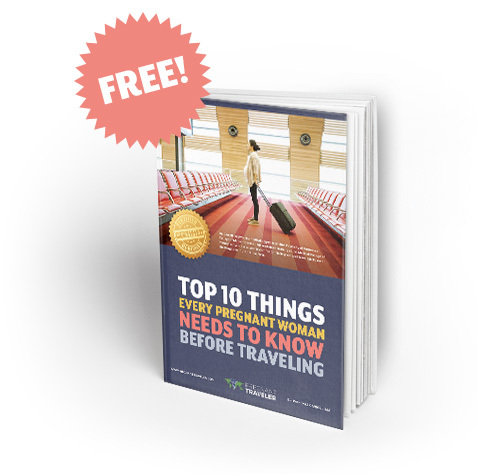 Download this FREE eBook to help prepare for traveling while pregnant. Inside you’ll find tips for packing, pre-trip planning, and potential safety risks. Every pregnant woman should read this eBook before traveling!